Since we first started offering professional web hosting services back in 1998, JaguarPC has continually been ranked among the top Texas and Colorado cloud hosting, wordpress hosting, and VPS hosting providers. It’s the result of years of exceptional service and reliable solutions where every client’s site is designed for redundancy and performance. Jaguar Pro Cloud Hosting solutions for businesses of all sizes. No matter your budget we have a plan for you. Contact us for a custom IT solution. The power, speed, and redundancy of cloud hosting combined with the internets best CMS, WordPress! Our WordPress Services are backed by our exceptional staff and experience. All our hosting plans come with JaguarPC fully managed support services. We will help you move any website or data from your existing host or platform over to ours for free. JaguarPC has a family of staff members that are WordPress experts with decades of combined experience. Our WordPress installs come with the latest in tools such as yoast, cache, woocommerce, custom themes, and more. The Perfect Joomla! Hosting Solution. Joomla! is an open-source content management system (CMS) built on a model-view-controller web application framework. Our Joomla! services are backed by our exceptional staff and experience. JaguarPC has a family of staff members that are Joomla! experts with decades of combined experience. Our Joomla! installs come with the latest downloads and releases. Magento is the world's leading open-source e-commerce content management system (CMS). Power your e-commerce business backed by our exceptional staff and experience. 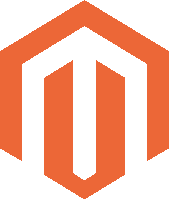 JaguarPC has a family of staff members that are Magento experts with decades of combined experience. Our Magento installs come with the latest downloads and releases. Drupal is a free and open-source content management system (CMS) written in PHP providing extensive capabilities and endless flexibility. JaguarPC has a family of staff members that are Drupal experts with decades of combined experience. Our Drupal installs come with the latest downloads and releases. Our expert team of support staff available by support ticket, email, phone, or live chat 24/7/365. We have been delivering award-winning exceptional hosting support for decades to tens of thousands of clients. All of our clients hosting accounts are backed up 24/7/365 daily. You can retrieve any file you need from our systems and keep your mission-critical data in safe hands. JaguarPC is home to the best talent in the web hosting industry, providing our customers with rapid responses, dependable network, immediate alert systems, and a friendly ear to consult on technical issues of any size. We provide an unconditional 30 day money back guarantee to all cloud hosting services. If you don't stay it won't cost you a thing. But we think you will love it. Our exceptional support crew will be happy to help you transfer any website, server, data, or account over to any of our services for FREE. Our enterprise grade cloud server environment is equipped with SSD sans, Supermicro hypervisors, and Onapp Cloud. We also use litespeed cache environments for wordpress websites. We strive for 100% network uptime using multiple datacenters across the globe. We back up our service with a 10x service level agreement. We will refund 10X any downtime. Our data backup solutions are powered by enterprise software and redundant cloud backup data arrays. Our Datalockbox daily backup services can be added to any site, server, workstation, or office worldwide. Whether you need a custom cloud solution, website design, wordpress hosting, wordpress maintenance, virtual private server, or dedicated server, we have a solution for you. We are also partnered with AWS (Amazon Web Services) to provide enterprise level services and solutions for small and medium business. Our private and public cloud solutions can scale on demand to deliver power and resources to any application. We operate multiple clouds across multiple datacenters for the ultimate in cloud fail-over hosting and high-availability hosting. Our partnership with AWS also lets us deliver custom managed AWS solutions to businesses worldwide. We serve tens of thousands of WordPress powered websites every minute of every day. Looking for WordPress experts? You found them here with JaguarPC. We can build, serve, maintain, update, and customize any level of WordPress addons, themes, websites, and e-Commerce solutions. Our Cloud WordPress Hosting solution is constantly ranked among the best in the industry. Come see why small businesses have trusted their storefront, data, websites, servers, email, and business development to JaguarPC for over 20 years! Small business is the lifeblood of our company. 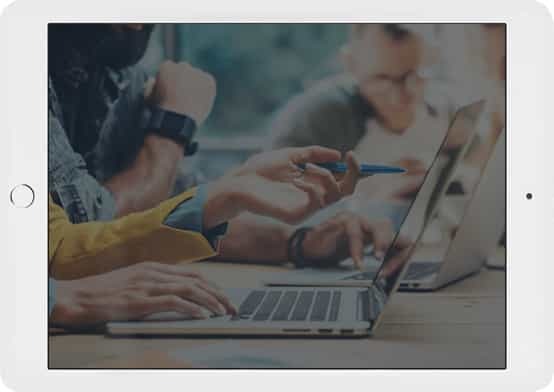 While all of our services cater to the small business, our specialized business hosting plans provide all the addons and additional services a small business needs to be successful online. It's easy to build the electronic platform of your dreams with JaguarPC. Our development platform supports the most popular frameworks and languages, from Ruby on Rails and Perl/cgi to Python, PHP5 & 7, and many more. Our comprehensive suite of pre-formatted templates and powerful web-building tools allow even basic users to construct a quality WordPress in minutes. JaguarPC combines cutting-edge software solutions with our enterprise hardware to provide fully-managed cloud VPS hosting environment. Available on both Windows and many Linux distributions, our fault-tolerant Virtual Private Server hosting guarantees exceptional speed, service, and support for any variety of user applications. We rely on Solid State Drives via redundant disk arrays to ensure the ultimate in speed and reliability you can count on 24/7. Looking for raw resources? Our Self-managed or Unmanaged Cloud vps hosting solution gives you the control and powerful resources. If you have your own admin team or skills and are looking for just raw computing resources you will find an instantly deployable cloud hosting plan sized just the way you need. These virtual private servers are delivered on super fast SSD based cloud environments with scalable RAM, CPU, and Disk. 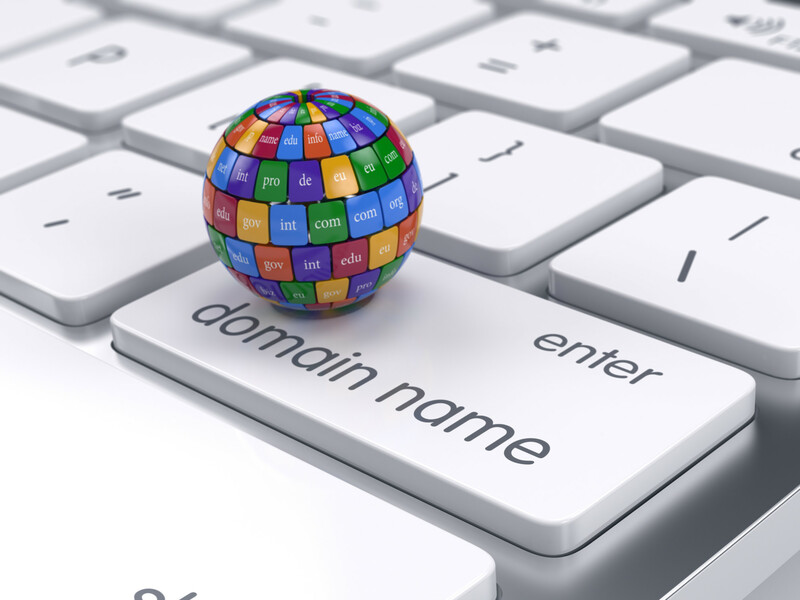 Managed Web Service Articles to create successful websites through a managed presence. Join our newsletter, get a free e-book with tips on creating successful websites. Get access to special offers for clients.